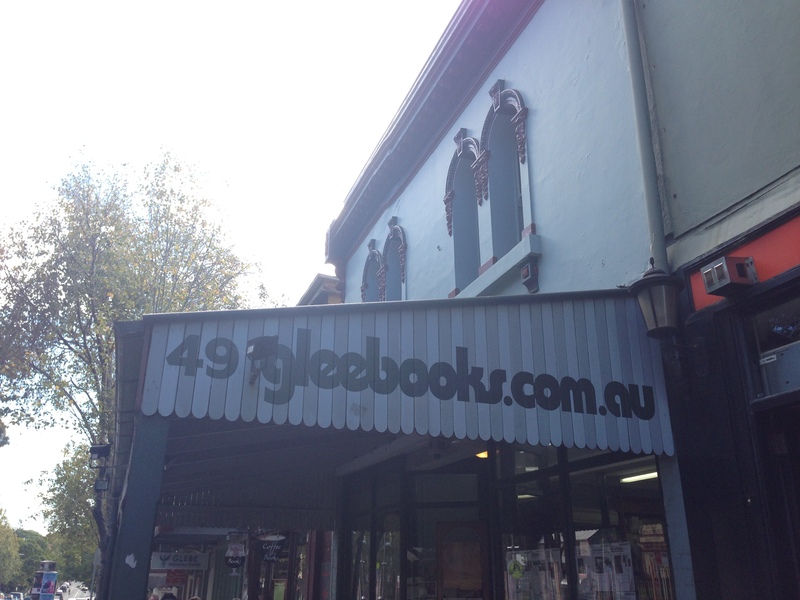 I encourage any readers from Sydney to head on over to Glebe and check out Gleebooks. They have a massive range of titles and have been a favourite store of mine for a number of years now. In the past if I haven’t been able to find a book anywhere else, chances are that Gleebooks will have it in stock. And in other exciting news, they now stock Tenebrae Manor by yours truly! Incredibly excited to have my book on shelves.